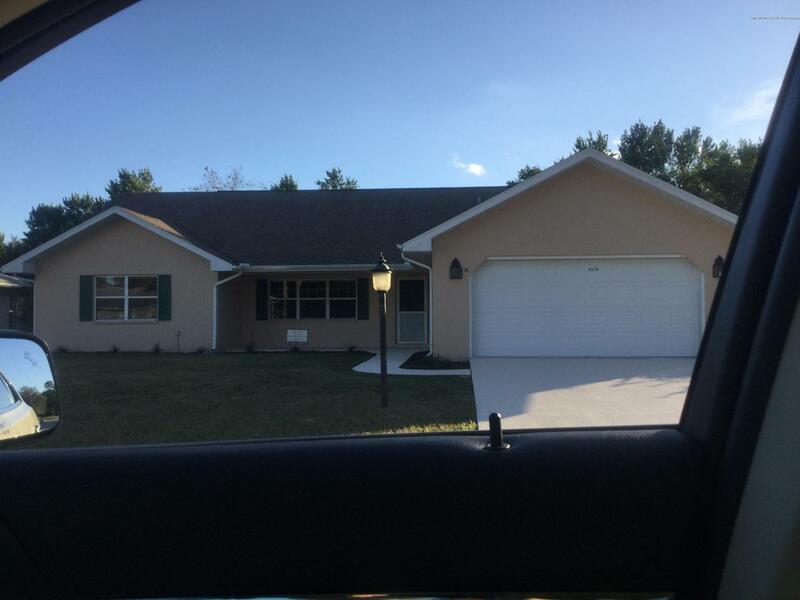 : Home on Puritan Ln is the Perfect snowbird or starter home! 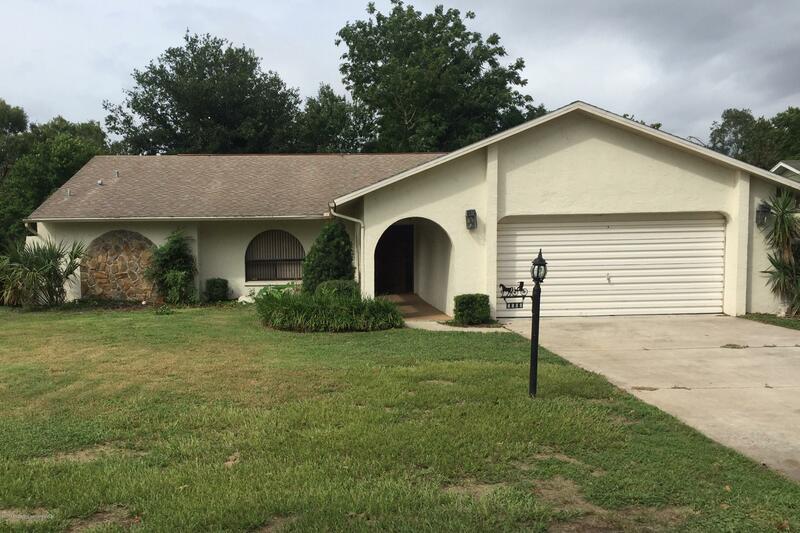 This 3 bed 2 bath home has an open split floor plan and features a newer roof as of 07/18, newer tile, ac in 05, pool was remarcited in 04, newer pool pump, nicely done brick paver deck around the pool. Close to nearby restaurants and local shopping. 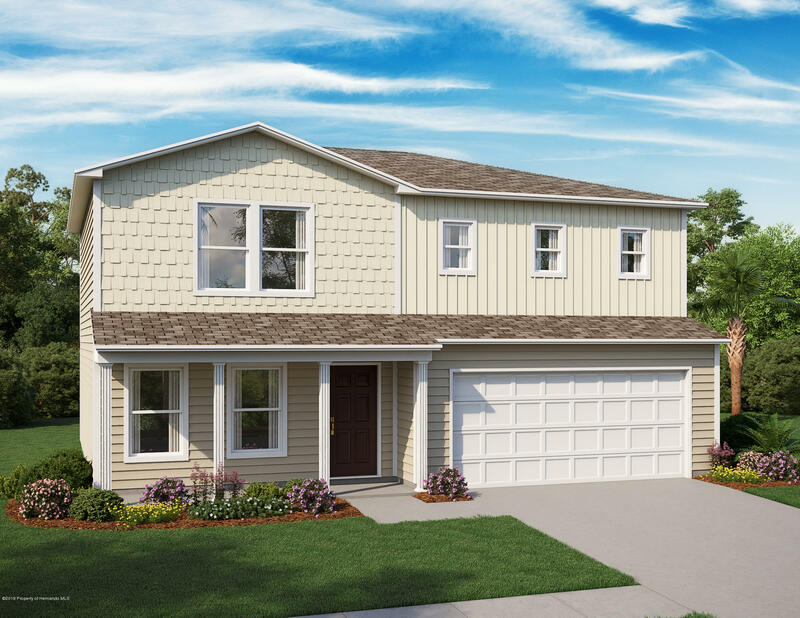 Schedule an appointment to see this home today.